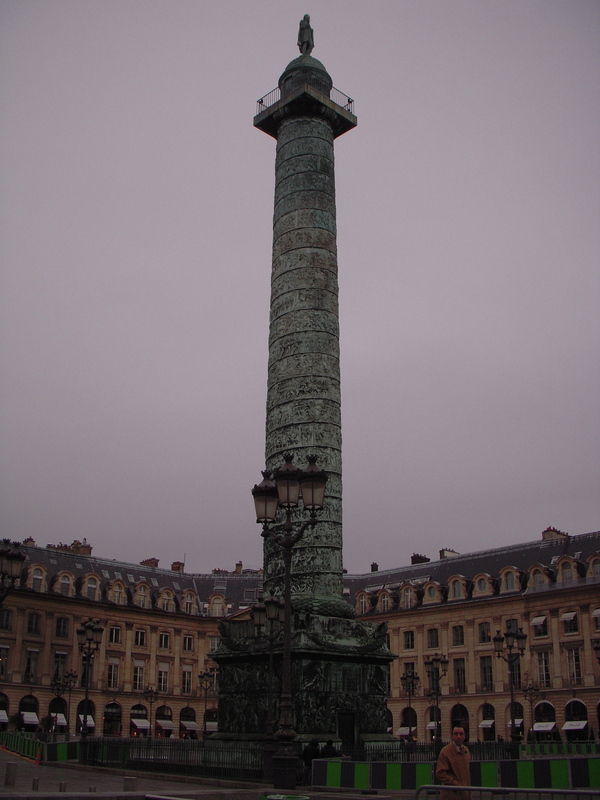 Well that’s a phallic symbol if I ever saw one, said my great-aunt when I showed her this picture, which I took in Paris. And Grammy, it gets better. Guess who that little guy on top of the thing is? Napoleon Bonaparte. And guess what he made the thing out of? The cannons of his vanquished enemies.